It is cold in Alaska this time of year; they are hoping for a trip somewhere warm. Gov Dunlevy. A giant guy with a petite Aleut wife. them from Mexican border heat. 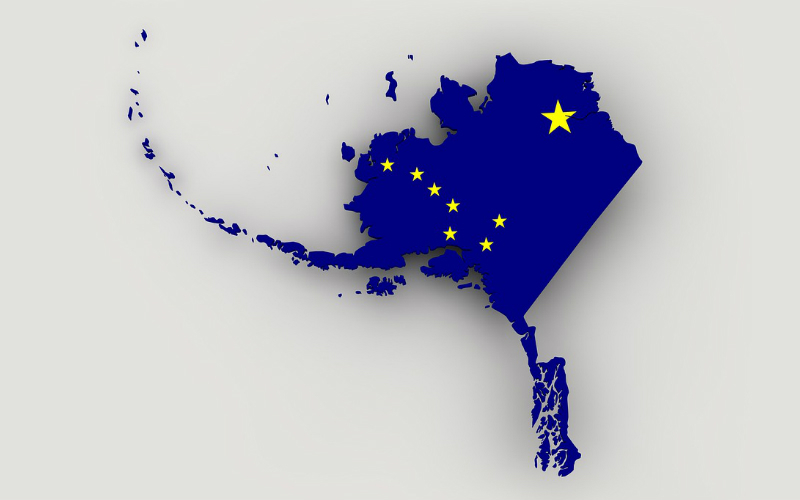 You’re from Alaska! I think I remember now...too cool! They are hiding in these houses; just wait for the completely surrounded Americans to take steps Northward! Sure. Sunny Southern Texas and Nevada, land of lots and lots and lots of sun...and cactus and mesquite. ....this is WHY there are so many RINO’s like John Cornyn. Mexican’s, generally speaking, work hard and work cheap. Certain industries depend on them like the restaurant industry. My daughter, who used to be a conservative, married a guy who’s family owns a restaurant chain with 1,000 employees. Without the Mexican workers, who they claim are “legal”, they would have to close. So, right now, opposing Trump at every turn, are RINO Senators bought off by these industries. Yep—probably could win re-election just on the NG vote. Can he run against Murkowski in the primary? Spanish is heard every day on the streets of NJ. When my grandparents came here from Germany in 1920 they only allowed my mother to speak English.. Even in the house it was English only. They truly wanted to become Americans. They sacrificed and worked hard to contribute to this country. They asked for nothing and gave Everything. They and millions of other immigrants Made America Great! From 1 November to Memorial Day? The blue states want to be have been conquered. Alaskans I have met are generally conservative fiscally, and libertarian otherwise. Very pro-gun, very much aware of what the Republic is facing. Really a great state. Indeed the land of Sarah Palin...who is one of my biggest inspirations! The donation sources of such individuals should be posted and publicized, illustrating the connection that establish a quid-pro-quo. Then, these scoundrels should be primaried out of office.